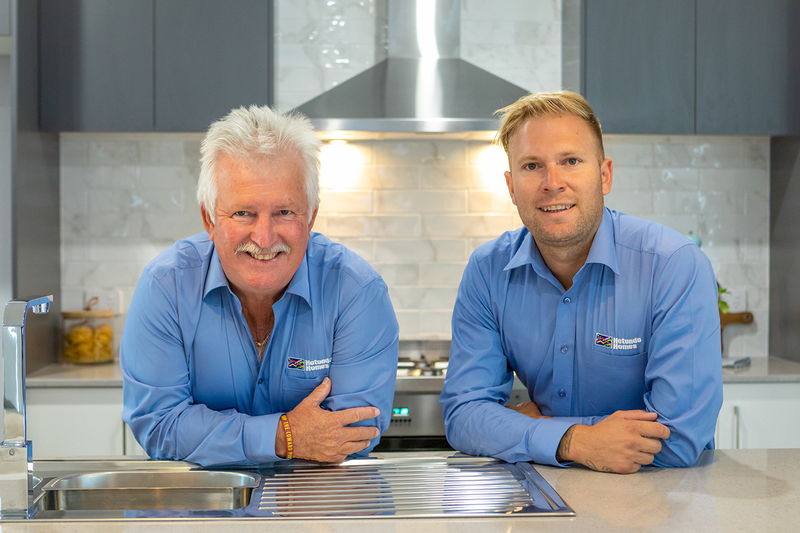 Customer service is front and foremost for father-son duo Mark and Adam Cheney, who will ensure your building journey is everything you imagined, and more! 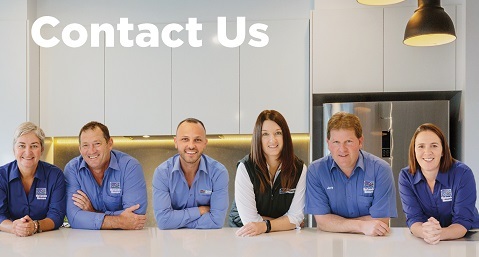 Having lived in the area all their lives, Mark and Adam have the local knowledge, combined with their skills and years of experience, to make your entire experience smooth and stress-free. 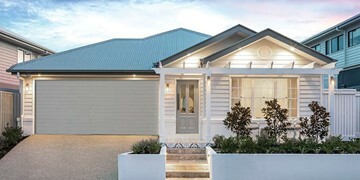 As the local builders in Caboolture and surrounding areas including Bribie Island, Caboolture and Moorina, this duo can help make your dream home a reality. 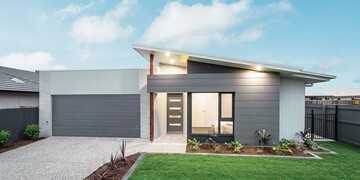 As a family business, the team at Hotondo Homes in Caboolture know how important the family home is, and work with each client to understand their individual needs in order to deliver a home that not only meets your requirements, but also fulfils your dreams. 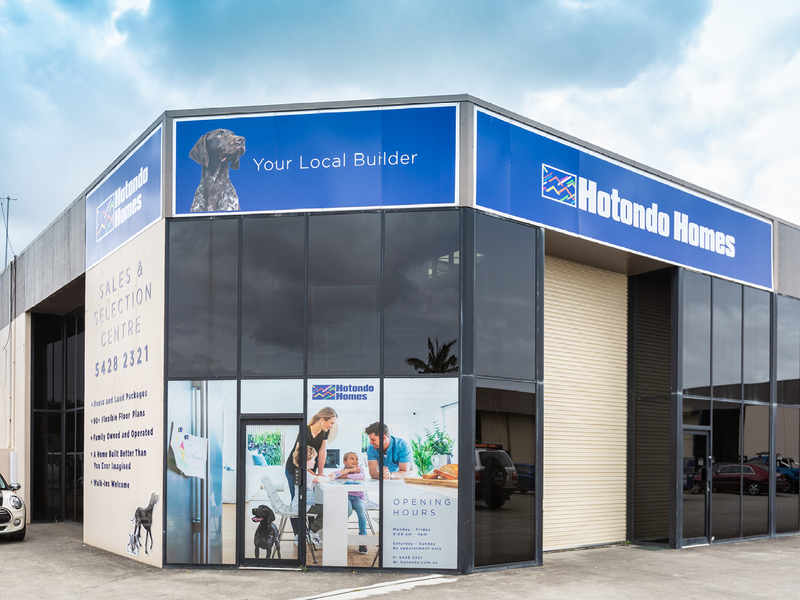 With over 90 flexible floor plans available, Hotondo Homes has the perfect solution whether you’re after single or double storey homes, investment properties, acreage designs or are even building on a sloping block. 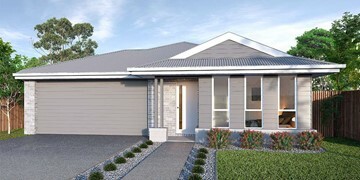 The team also have a wide range of house and land packages available to help make your search for a new home even easier. 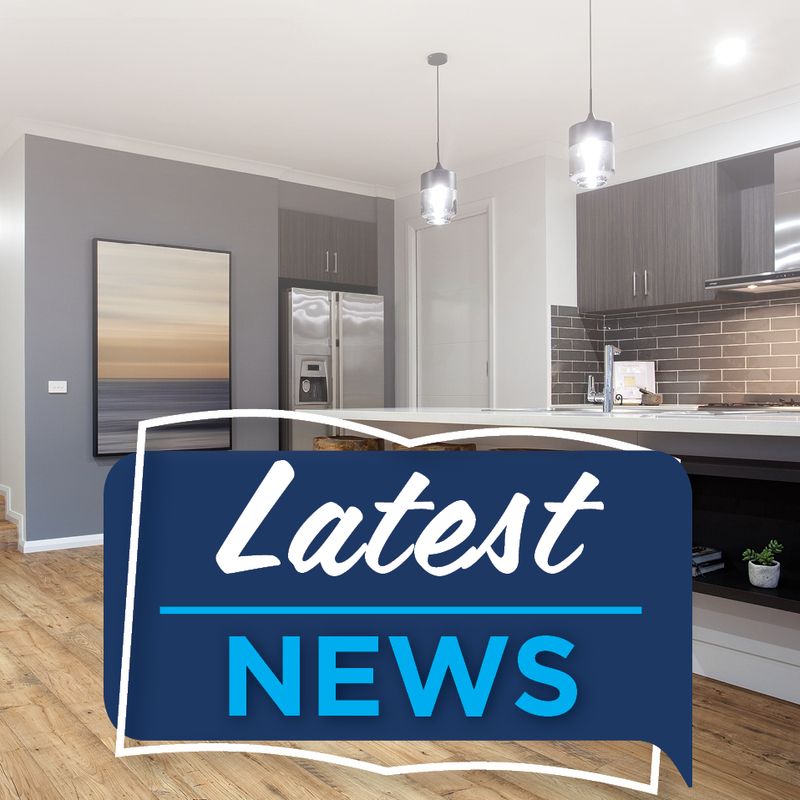 Start your new home journey with the Cheney family by contacting the team today. 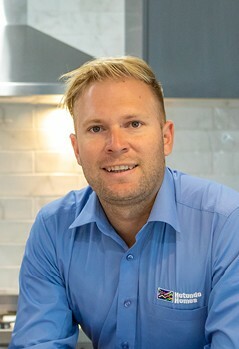 Adam is your local builder and one of the owners and directors of Hotondo Homes in Caboolture. 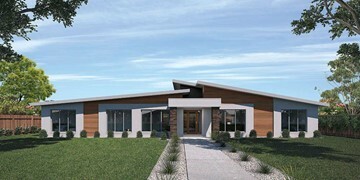 His primary goal is to build you a home that you can truly be proud of. 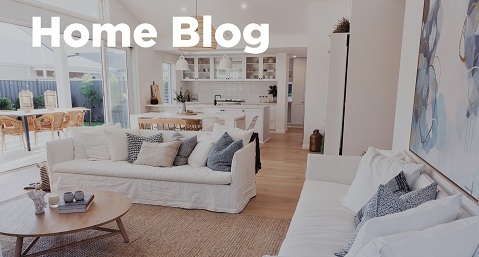 Adam will work directly with you during your building journey and can often be found on site to ensure each home is built to the highest quality possible. 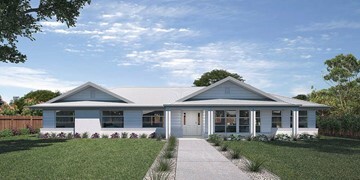 He will also provide you with regular updates so you know exactly how your new home is progressing. 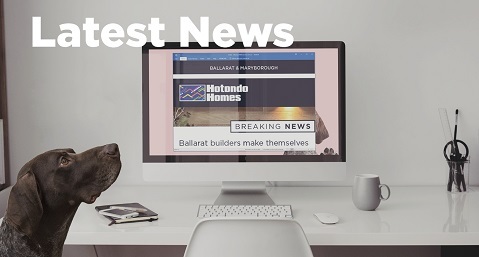 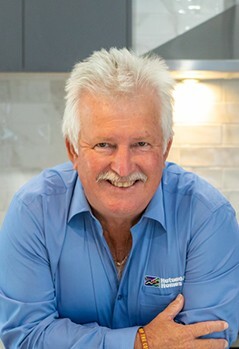 As one of the owners and directors of Hotondo Homes in Caboolture, Mark oversees the business' daily operations to ensure everything is running as efficiently and effectively as possible. 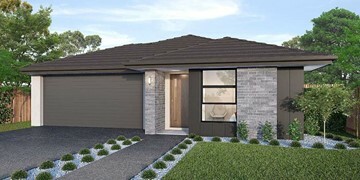 Jessica is our Office Manager and is also our colour selections specialist. 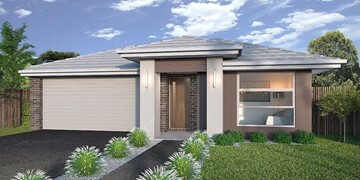 She is one of the first smiling faces you will see at our colour and selection centre or display home and will help make your design selections a breeze. 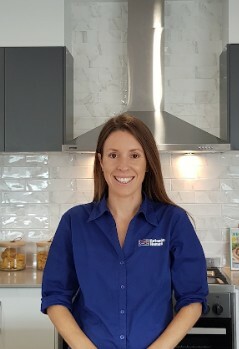 Jess is also responsible for contract administration and will ensure everything is in order to make your dream home a reality.